Polish company PGNiG has inked two long-term contracts for the annual supply of about two million tons of liquid natural gas from the US for the next 20 years, which is equivalent to 2.7 billion cubic meters of natural gas after regasification. The construction of the second leg of Russia's Nord Stream pipeline will deprive Kiev of the ability to transport gas to the European Union and lead to a loss of $2 billion in revenue, Ukrainian Prime Minister Arseniy Yatsenyuk said Thursday. Ukraine will have to resume the import of Russian gas to last through the winter season, the country’s energy minister warned on Friday. Ukraine's gas imports from Europe over the last six months have outpaced Russia's supplies to the country by 3.1 billion cubic meters, according to Ukrtransgaz; however, Kiev's only European energy supplier actually gets their gas from Russia. 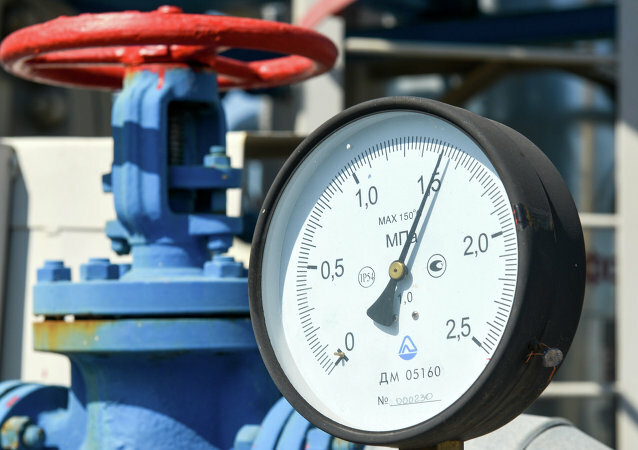 Ukraine increased deliveries of natural gas from Slovakia on Friday after failing to strike a deal with Russia's Gazprom for what would have reportedly been a significantly cheaper deal. Instead of thanking Slovakia for swiftly setting up their reverse gas flow to Ukraine, Kiev decided to complain about the Slovak pipeline operator to Brussels, alleging the company has violated EU laws, vEnergetike reported, calling this move "deceitful."